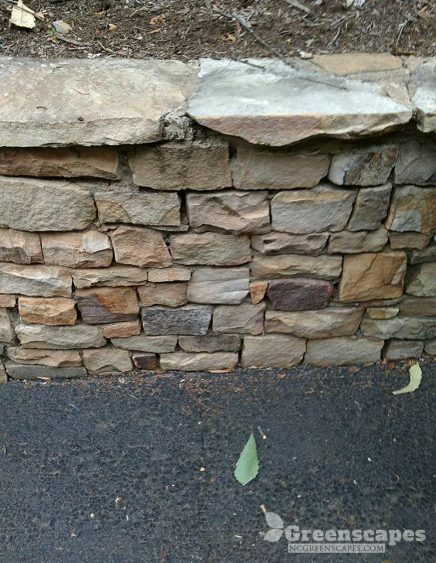 Although retaining walls are all around us, many people fail to notice them until nature has taken its toll on their yard and home. 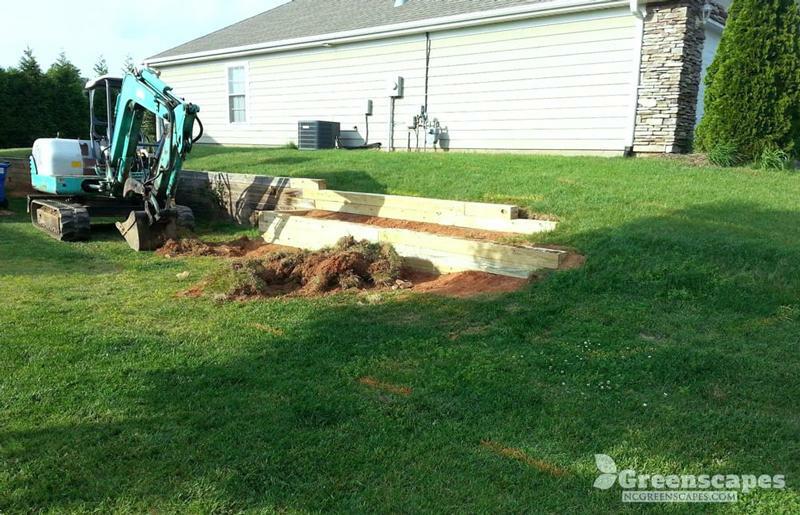 By this time, they not only need to build one, they will also spend thousands of dollars repairing preventable damage. 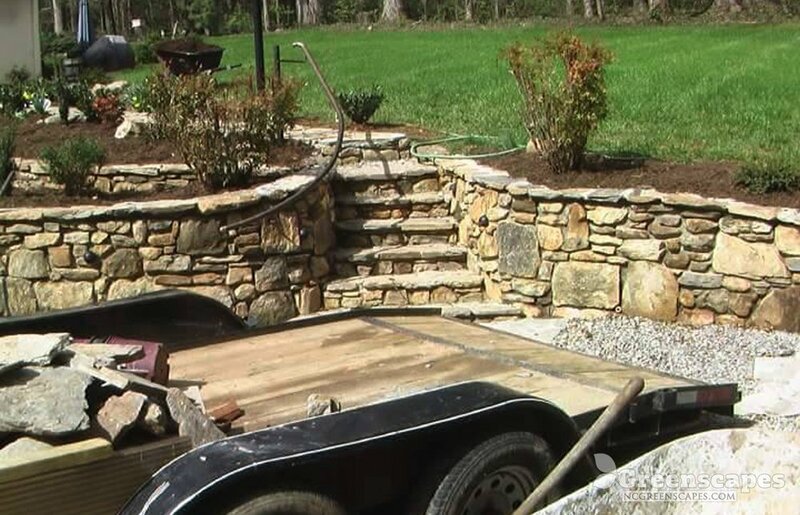 Building a retaining wall can be a big investment of time and money. 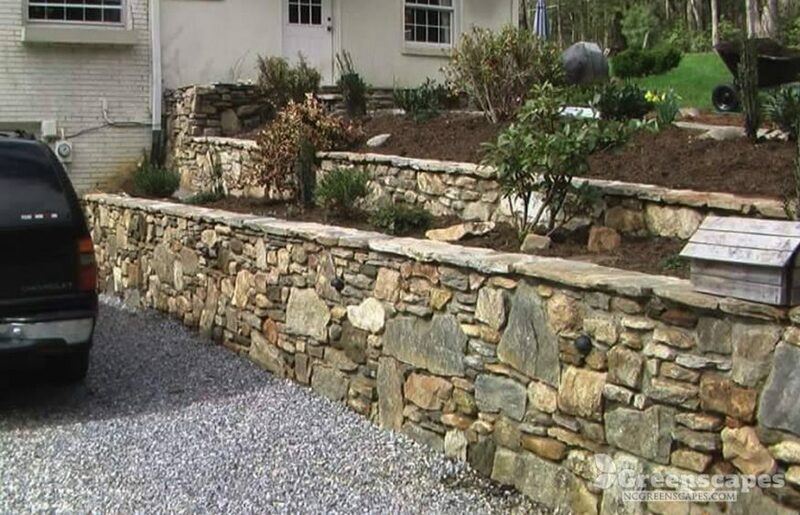 It’s a good idea to learn about them and their benefits before Mother Nature comes knocking at your front door. 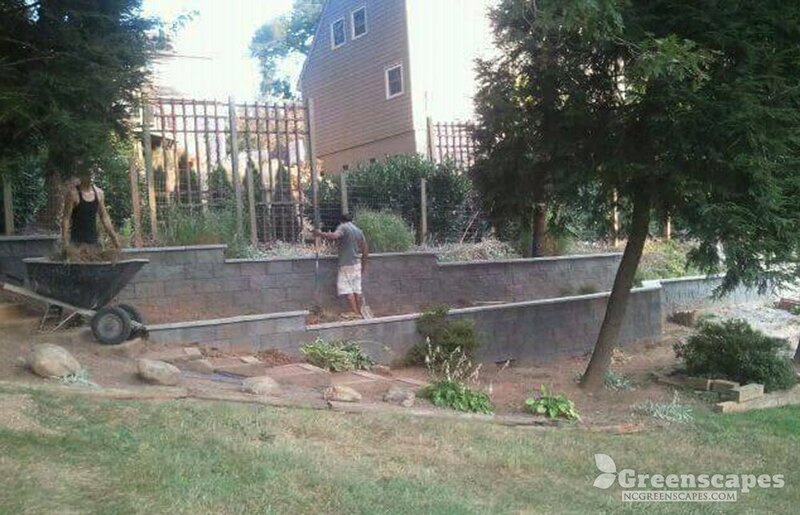 The core function of a retaining wall is to counteract the forces of gravity. 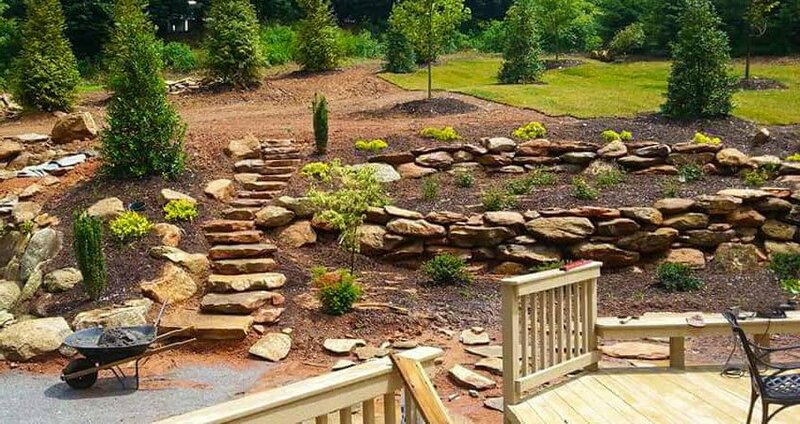 They are located in areas of a terrain that require extra support in order to stop earth from being forced downhill with erosion. 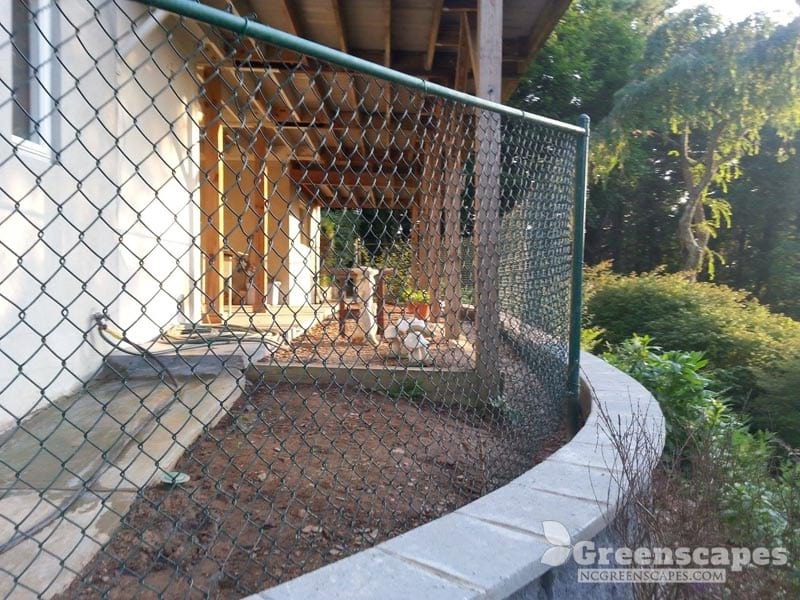 North Carolina soils and weather are extremely volatile making it imperative that most home owners have retaining walls built for drainage, structural integrity, and preventing erosion. 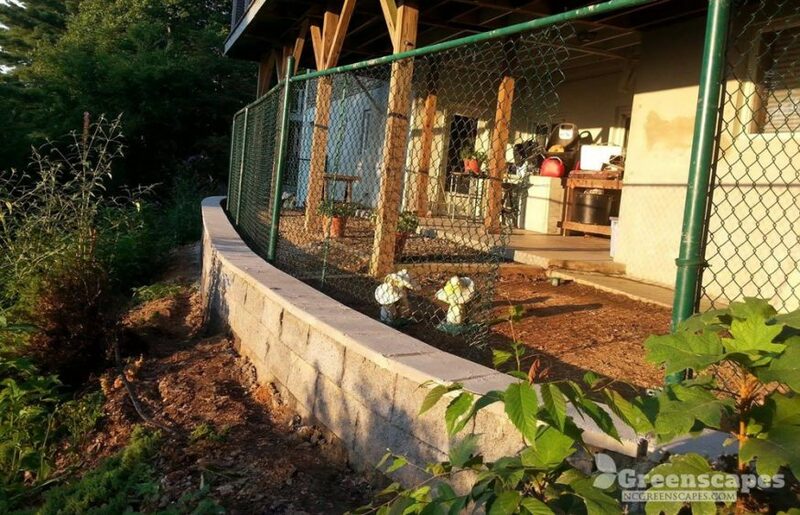 But, retaining walls have many more benefits. 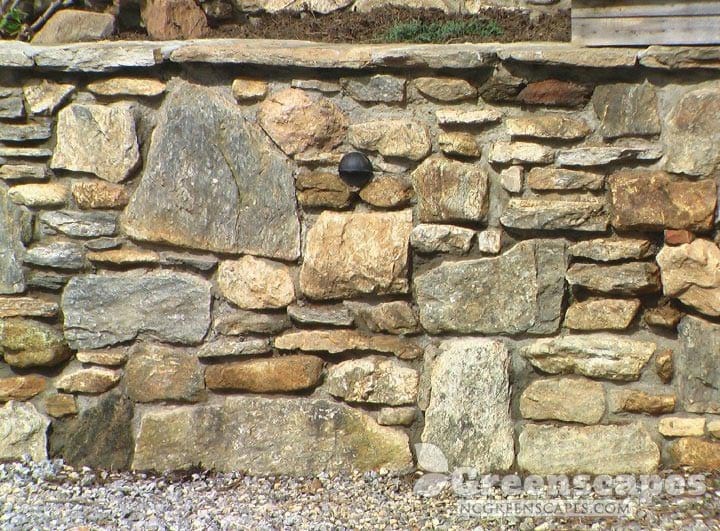 The lifespan of a wall would depend on the type of materials, climatic conditions, soil and groundwater conditions. 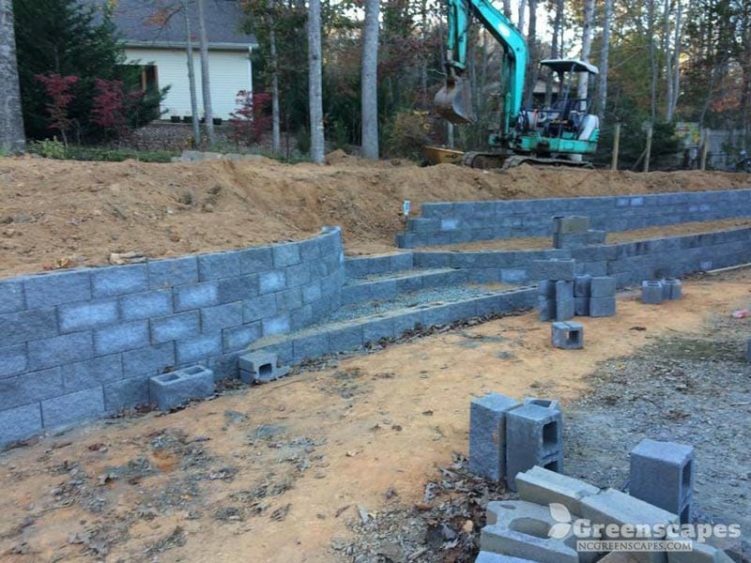 Given that the wall is properly installed, it's reasonable to expect 20-40 years for timber retaining walls and anywhere between 50-100 years for for masonry or concrete. 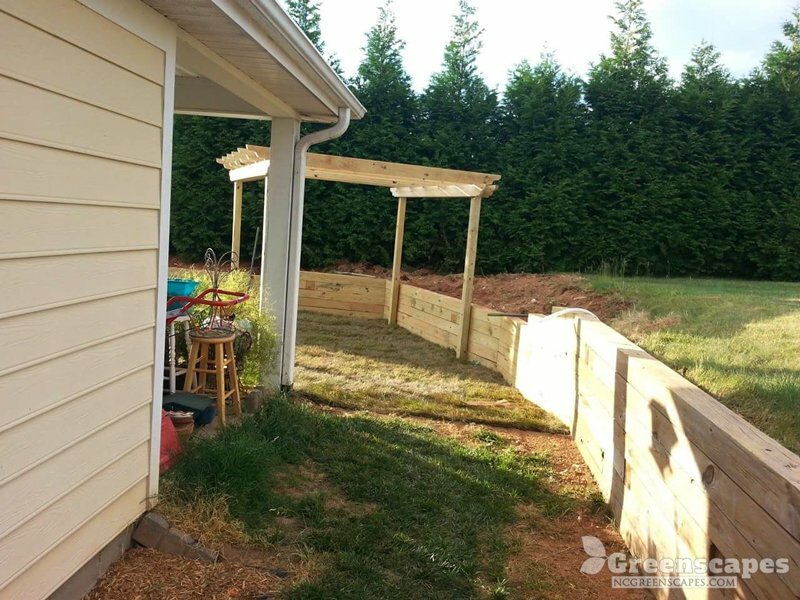 If they are not properly installed, they can tilt, bulge, or even collapse. This is a serious problem and very dangerous to anyone near the site. 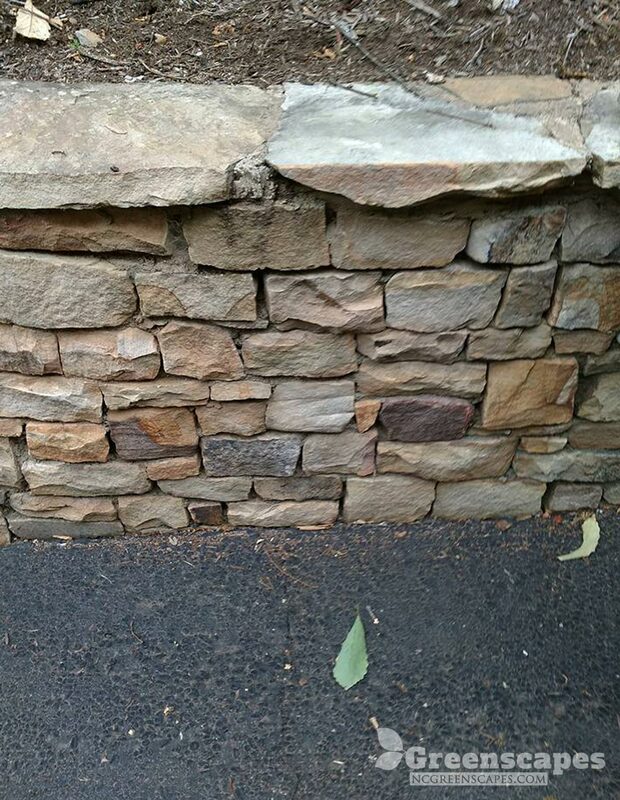 A large percentage of our projects are repairing damage from a failing wall design. 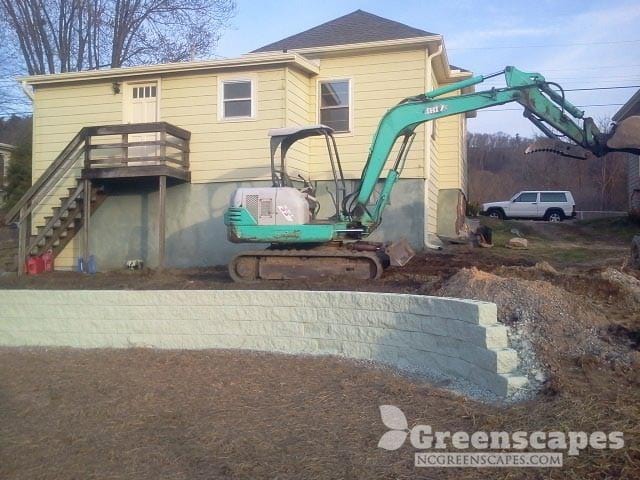 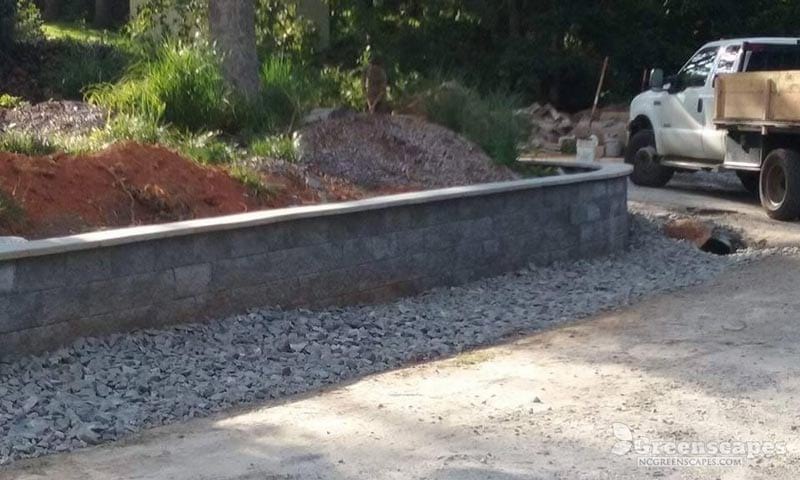 Do You Need A Retaining Wall Contractor?